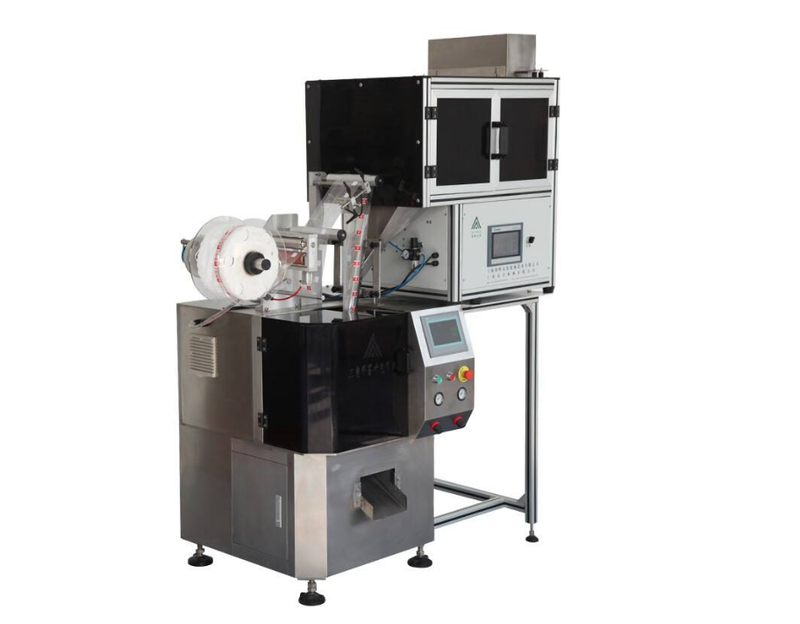 The tea bag packing machine has automatic functions, such as bags making, measuring, filling, sealing, cutting, and counting etc. 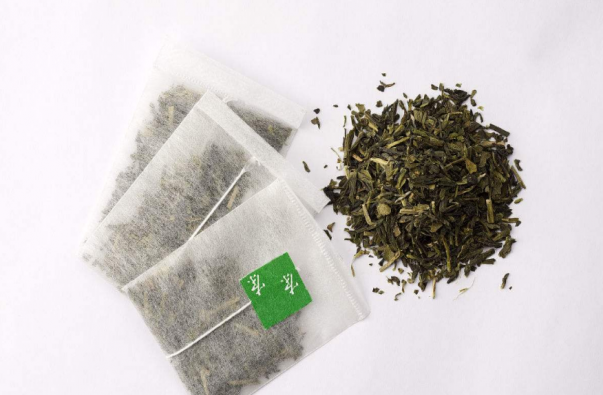 The tea bags have a toting thread and a unique label. 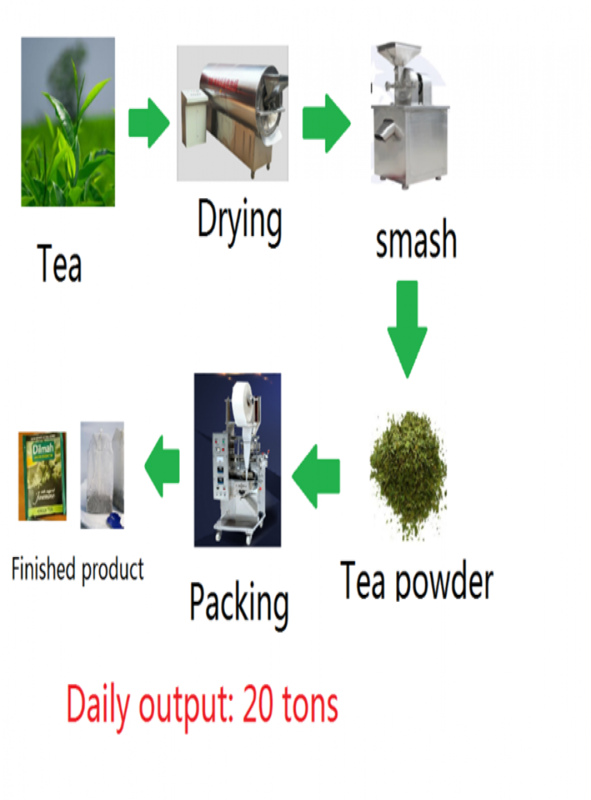 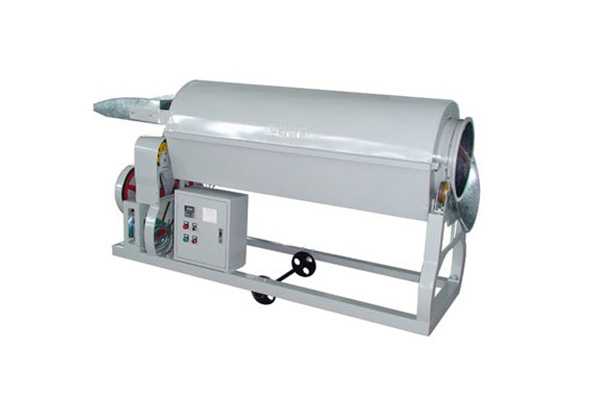 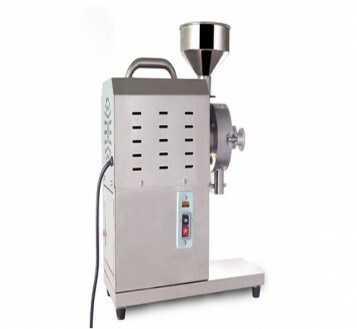 This packing machine is suitable for packing filterable products, such as tea leaf, coffee etc.